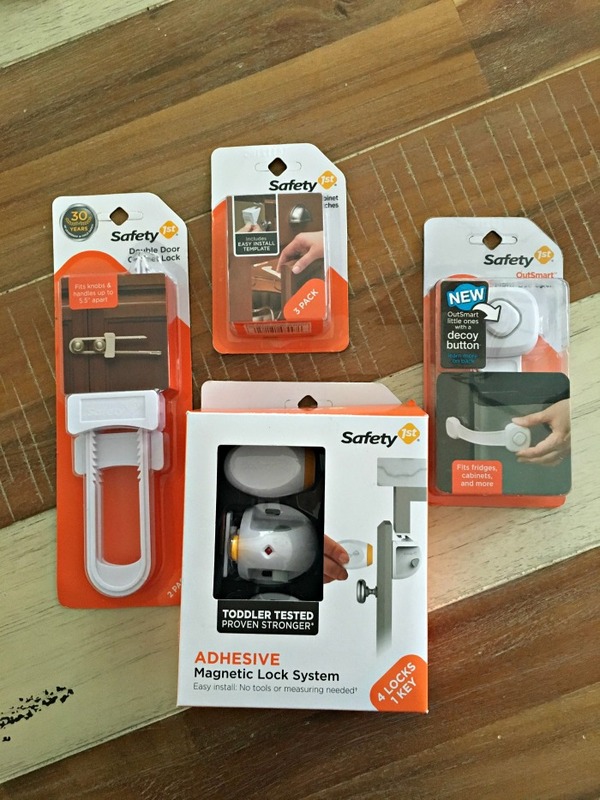 Safety 1st sent me some baby proofing products for the purpose of this post. I was not compensated or told what to say. My fourth baby is on the move. He is into everything his older siblings weren’t. I think he sees his brothers and sister do all these big kid things and he just has to have in on the action. It’s exhausting. Something that has helped me in the kitchen and bathroom are Cabinet Slide Locks from Safety 1st. If these locks weren’t on my doors, my pots, pans and bathroom stuff would be all over the floor and probably broken. l love this particular lock because there’s no install or hardware required. They travel well and are affordable. Safety 1st offers so many baby proofing products that you’ll be able to find an option for each room. 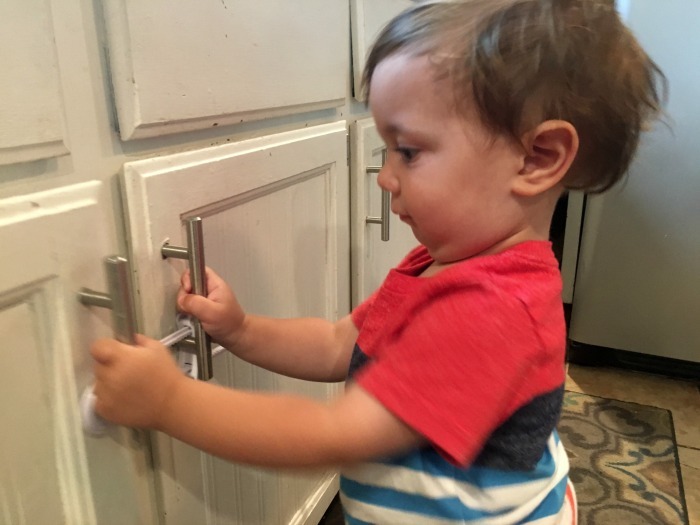 The Adhesive Magnetic Lock System is one of the stronger locks for keeping baby out. It’s a peel and stick install and operates with a magnetic key. Another cool lock is the Outsmart Multi-Use Lock. This lock has the first ever decoy button! Your child will most likely think the decoy button opens the lock, but pushing on it has no effect. 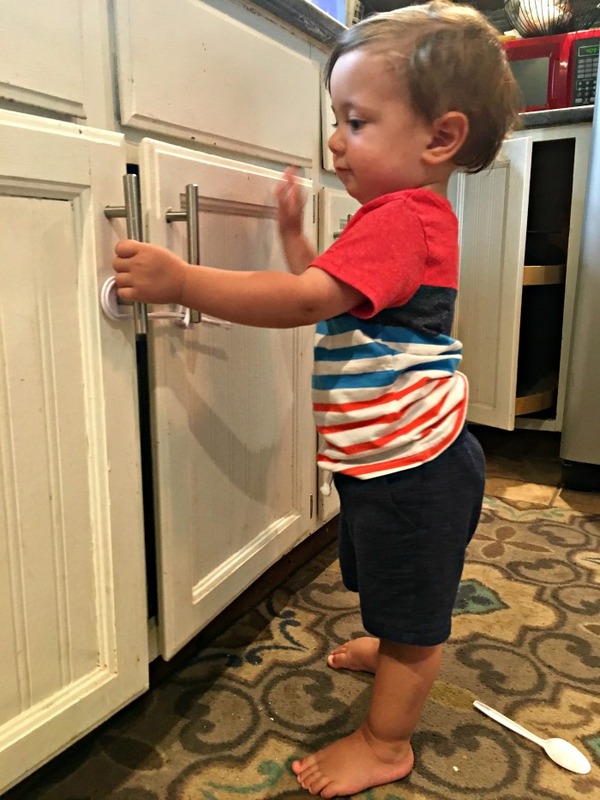 It’s a multi-use lock and will keep your child getting into a variety of appliances. It attaches with an adhesive and is easily removable when the lock is no longer needed. 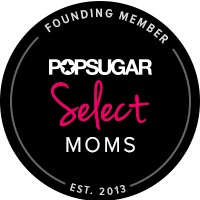 What are you favorite baby proofing products? I also love the fireplace guard. We’ve had ours up for years!